Pakistan's Election Commission earlier rejected MML's application for registration as a political party after the interior ministry objected. Islamabad: The Election Commission of Pakistan today asked the Milli Muslim League (MML), the political front of Hafiz Saeed-led Jamaat-ud Dawa, to produce a clearance certificate by the interior ministry for its registration as a political party. The election commission had earlier rejected the MML's application for registration as a political party after the interior ministry objected to its ties to banned terrorist outfits. The Islamabad High Court, however, last month set aside the election commission's decision and ordered it to hear MML's case for registration ahead of the general elections. A three-member bench of the commission headed by Abdul Ghaffar Soomro was today hearing the MML's appeal for its registration as a party, Dawn reported. During the hearing, the bench asked MML's counsel Raja Rizwan Abbasi whether he could bring a clearance certificate issued by the interior ministry, the paper said. Abbasi argued that there was no requirement for the party to request clearance from the ministry under the Elections Act, 2017. 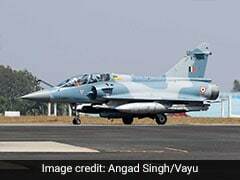 However, the commission directed the counsel to submit a clearance certificate issued by the ministry or an affidavit addressing the allegations against MML. The commission member, Irshad Qaiser, asked the counsel whether the MML had submitted details of 2,000 of its members and Rs 200,000 registration fee, which is a requirement to be met in order to register as a political party. The MML's lawyer responded that they had applied for registration in August 2017 when the said law had not been passed. "We should be allowed to register... (and) the legal requirements will be met," he asserted. The counsel attempted to assure the bench that members of the MML were not "linked to any banned outfit" and that there is no case or complaint pending against any of its party leaders, the paper said. Any citizen can get their party registered with the ECP, Abbasi contended. Before adjourning the hearing until May 2, the ECP asked the MML lawyer to submit a written reply before the next hearing and to bring the clearance from the ministry or affidavit. The commission also asked the MML to prepare the list of 2,000 members along with thumbprints, the paper added. Saeed had earlier said that his JuD would contest the 2018 general elections under the banner of the MML. 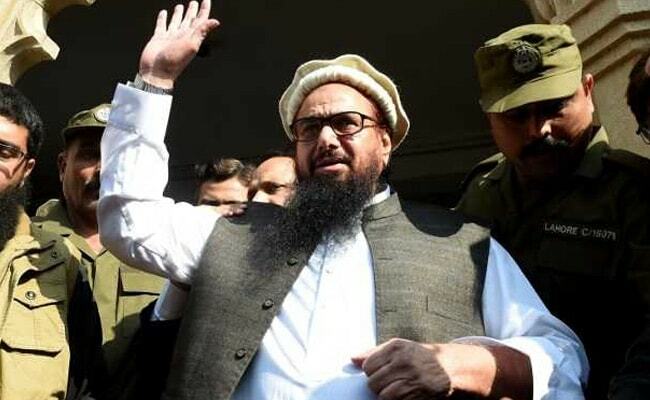 The banned JuD head was released from the house arrest in November last year after the Pakistan government decided against detaining him further in any other case. He was under house arrest since January last year.